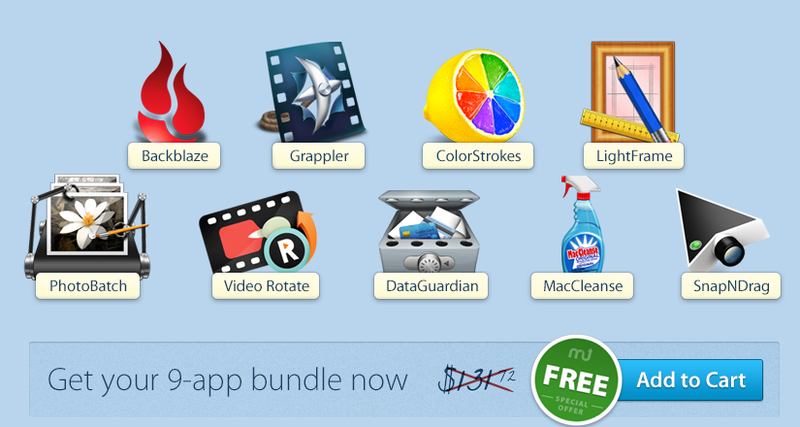 You can download $130 of premium Apple Mac apps for free right now from the MacUpdate team. These are the full versions of these 9 apps. Once you register with MacUpdate (free), you can download these in minutes.